Injured in an Accident? Call Us Now! Have you been seriously injured and need legal help? Call our firm at (209) 943-0000 now. We Handle Each Case as if It Were Going to Trial. At Sadiq Law Firm, P.C., we strive to give you the best possible representation in the most difficult of times. 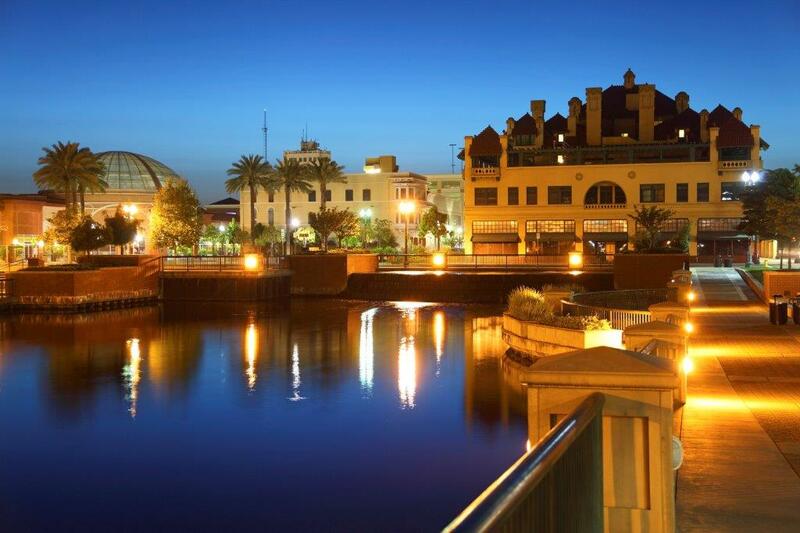 Have you been injured and need help from an experienced Stockton personal injury attorney? A personal injury can be a devastating event physically, emotionally, and financially. By contacting a personal injury attorney in Stockton, CA you can find out if your are qualified to collect compensation for the injury and damages sustained. It is always wise to consult with a personal injury lawyer as soon as the injury occurs to find out the legal rights and options available and to make sure the personal injury individual’s rights are protected. More than one person can be held liable for the personal injuries sustained, making it important to contact a personal injury attorney to fully understand what actions can be taken. Personal injuries can occur in a wide range of accidents, however leading causes of personal injuries can be attributed to vehicle accidents, falls, and sports injuries. When a personal injury occurs it is not just the hospital and doctor bills that can be a burden but the loss of salary, benefits, and normal life activities. Prior to becoming a full-time advocate for injury victims, founding attorney Shafeeq Sadiq spent 7 years working as an attorney for a well-know insurance defense law firm. He has handled hundreds of litigated cases from beginning to end, with many of them ending in jury trial. He knows the insurance industry from the inside out, and knows which strategies to utilize to obtain the best possible recovery. At Sadiq Law Firm, P.C., we strive to give you the best possible representation in the most difficult of times. If you have been injured, or if a loved one’s life has been wrongfully taken, call us immediately. We bring years of experience handling personal injury cases from inception through jury trial. Sadiq Law Firm, P.C. is a professional law firm which specializes in wide range of personal injury cases. We devote our practice to the victims of negligence, and strive to achieve justice and fair compensation for injuries of our clients. With extensive experience in handling cases involving motor vehicle accidents, wrongful death claims, defective products, premises liability, animal attacks, catastrophic injuries and more. From the moment you contact us you can expect attentive service you deserve. Here, you will be treated as person and not a case file. We truly care about you and make certain each client receives the full compensation they deserve when the injuries suffered are due to negligence of another. If you or your loved one were involved in any type of accident that resulted in injury or death contact our firm and our attorney and professional staff will take the time to sit down with you and answer all your questions. We will evaluate your case and promptly move to hold the negligent party or parties responsible for the their wrongful act. When you need an injury attorney with the ability to get you results, you need Sadiq Law Firm, P.C., where nothing less than success will do. Email us using this form to discuss your injury claim with an attorney.